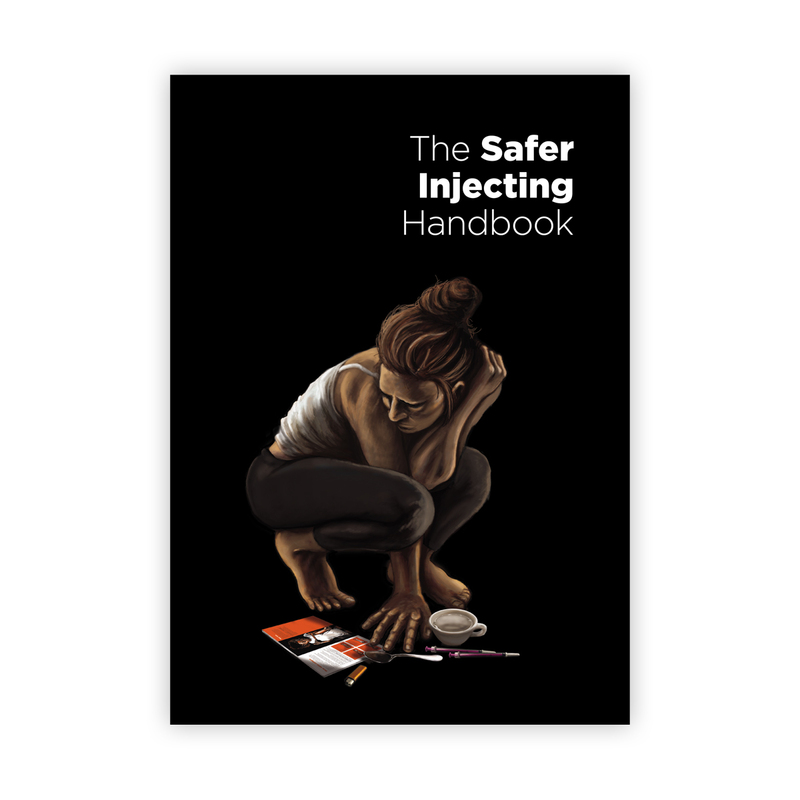 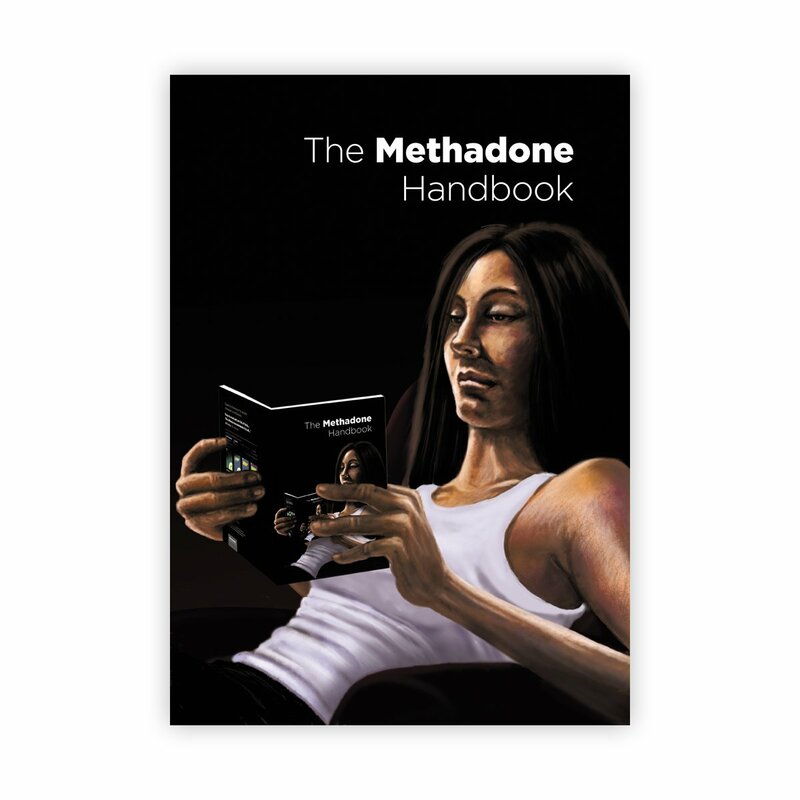 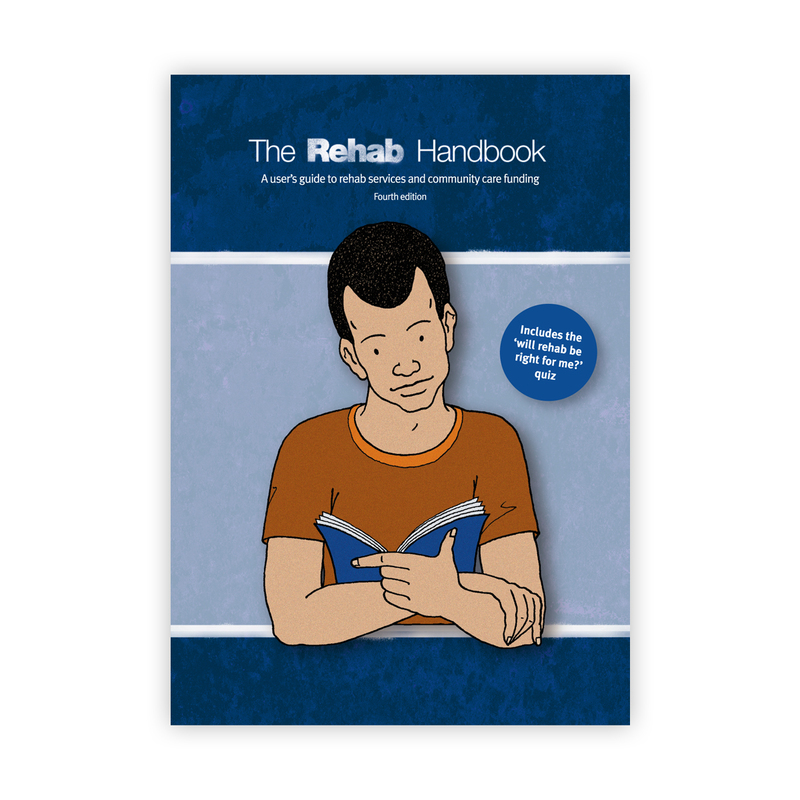 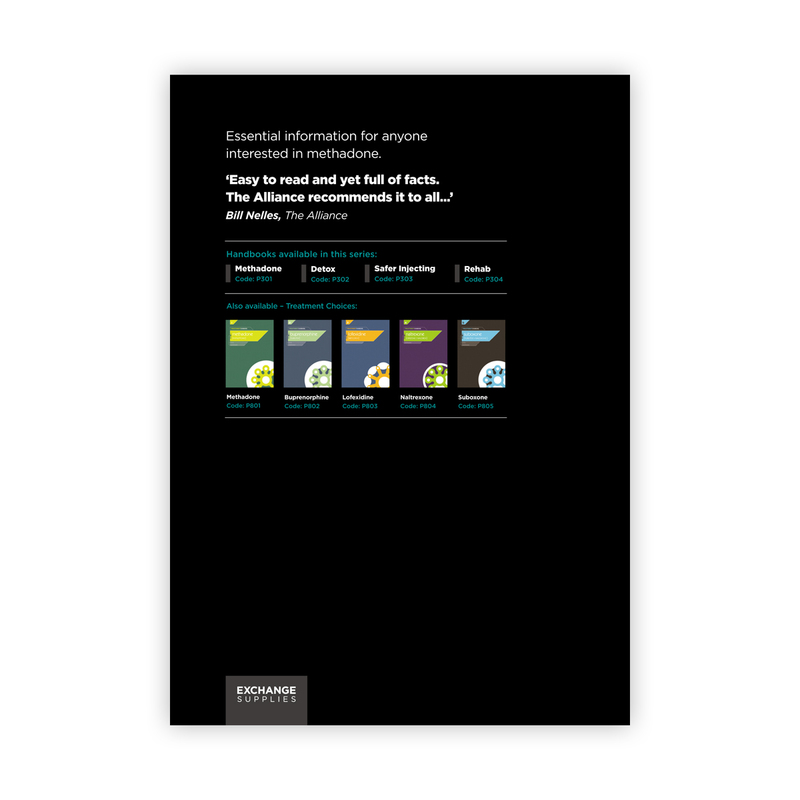 The methadone handbook is the complete guide to methadone and methadone treatment. 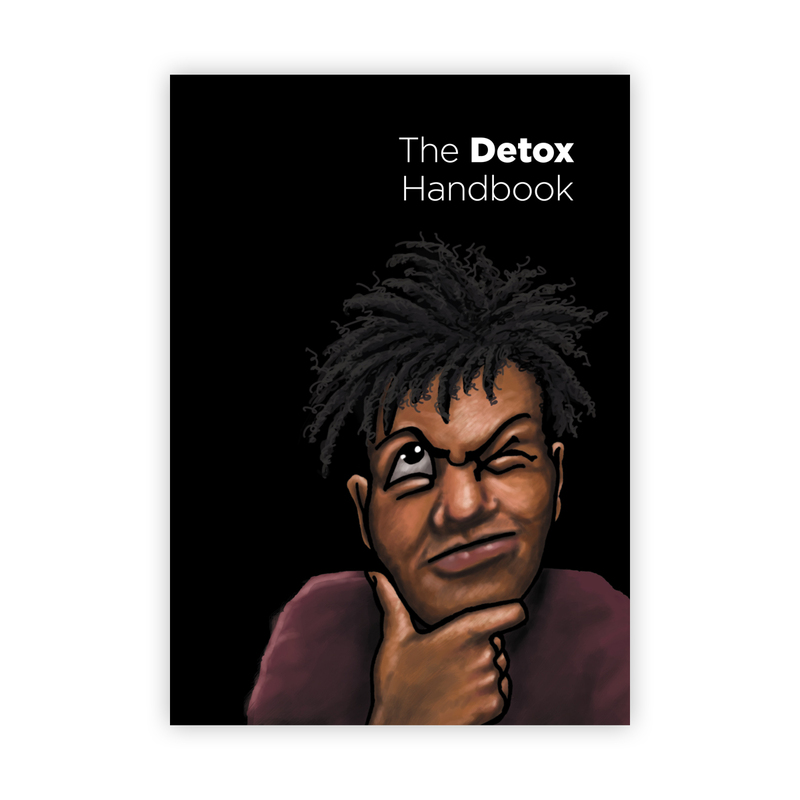 Revised, updated and re-illustrated for the 13th edition. 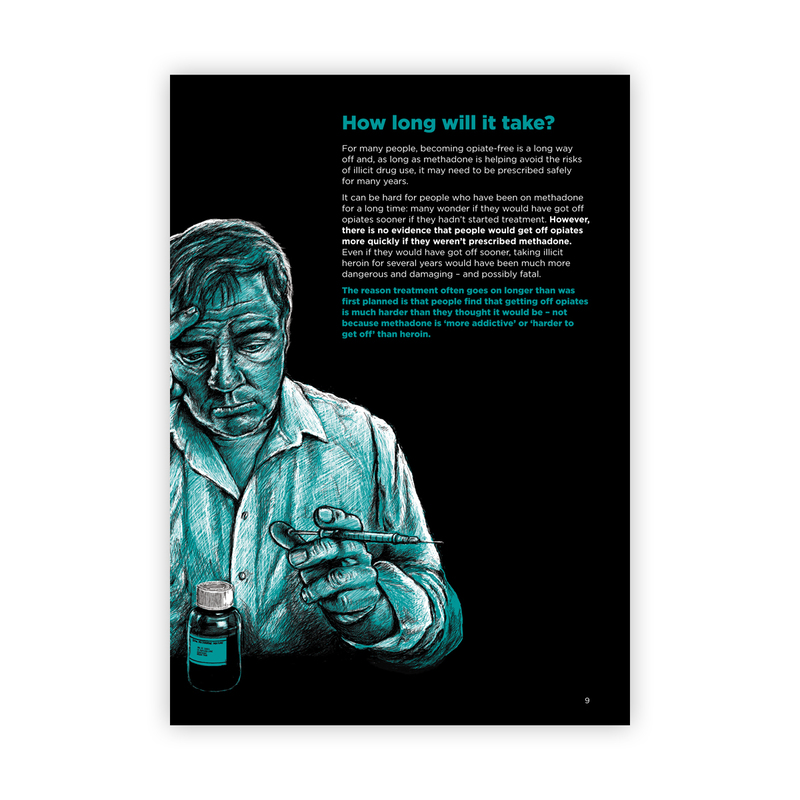 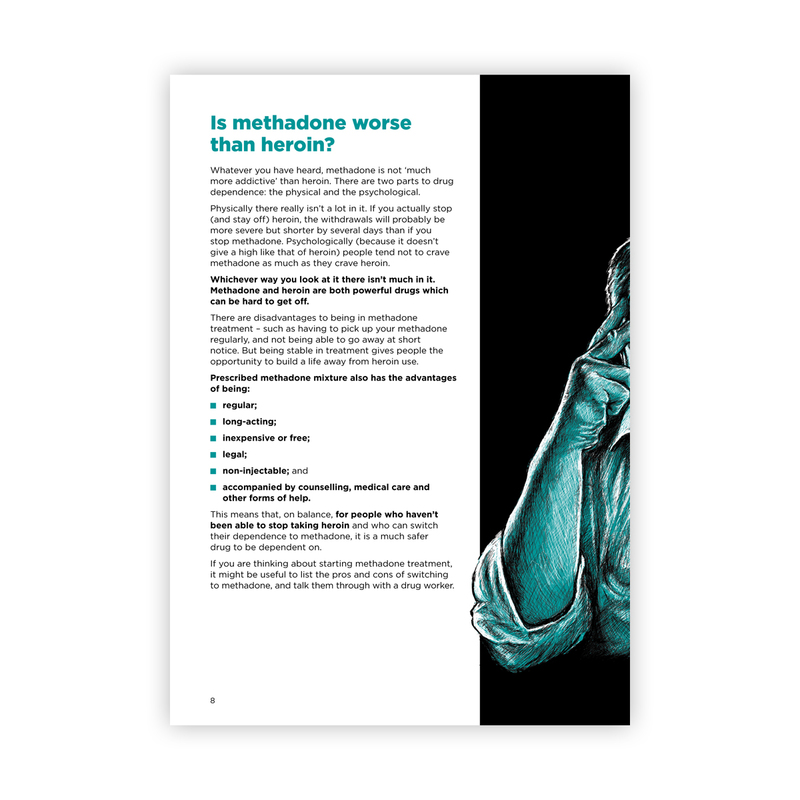 Essential reading for everyone in, or thinking about, methadone treatment for their opiate dependence, as well as health professionals, relatives, employers and others interested in drug treatment. 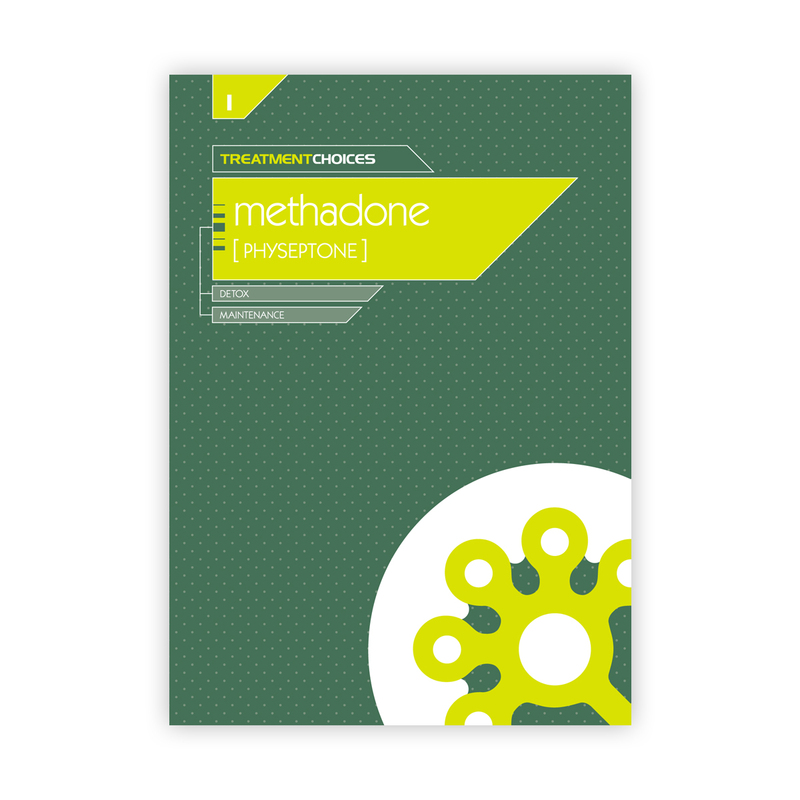 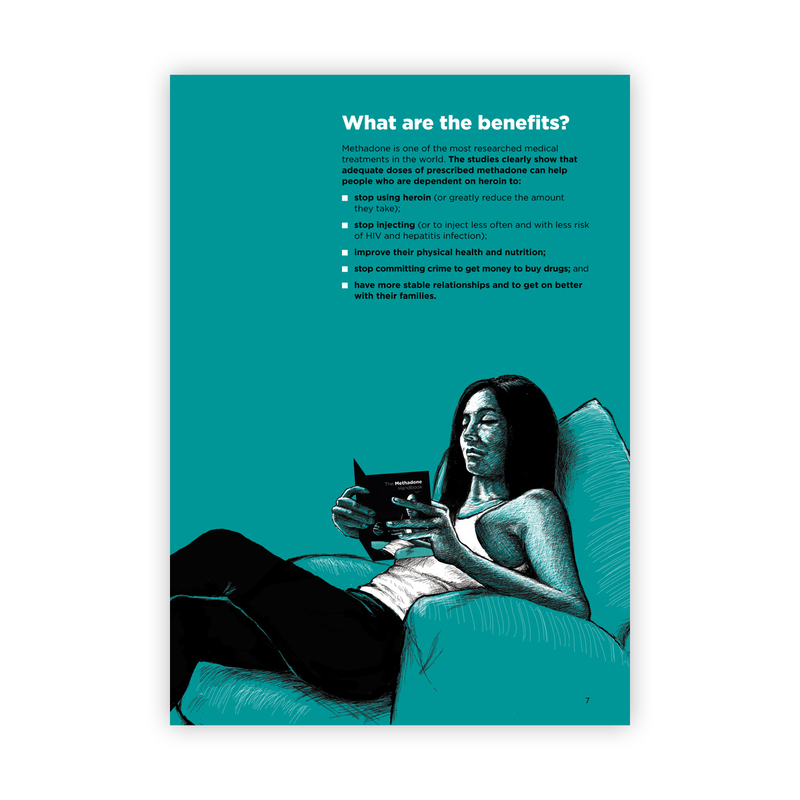 It helps people understand how methadone works, explodes the myths that exist about methadone treatment and helps people who are dependent on illicit heroin and other opiates fully understand what methadone treatment might mean for them.